Drugs and Alcohol – WellPsyche. Beyond. No one thinks that they are going to become addicted to or dependent on a substance. Whether you are struggling with using too much alcohol, prescription medication, opiates, anti-anxiety medications, marijuana, cocaine, hallucinogens, over the counter medications, nicotine, stimulants or any other substances, you are not alone. 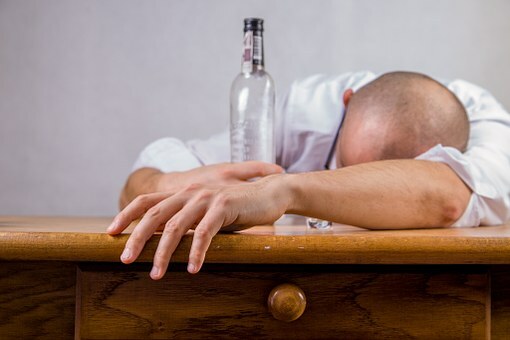 According to the National Counsel on Alcoholism and Drug Dependence, alcohol is the most commonly used addictive substance in the United States: 17.6 million people, or one in every 12 adults, suffer from alcohol abuse or dependence along with several million more who engage in risky, binge drinking patterns that could lead to alcohol problems. In January 2016, the National Institute on Drug Abuse reported that 4 million women and 5 million men in the United States had misused prescription pain medications. Regardless of how often or how much you use a substance, if your use is causing problems with your physical health, mood, sleep, job or school performance, quality of your relationships, financial health or overall quality of life, you should seek help with regaining control.